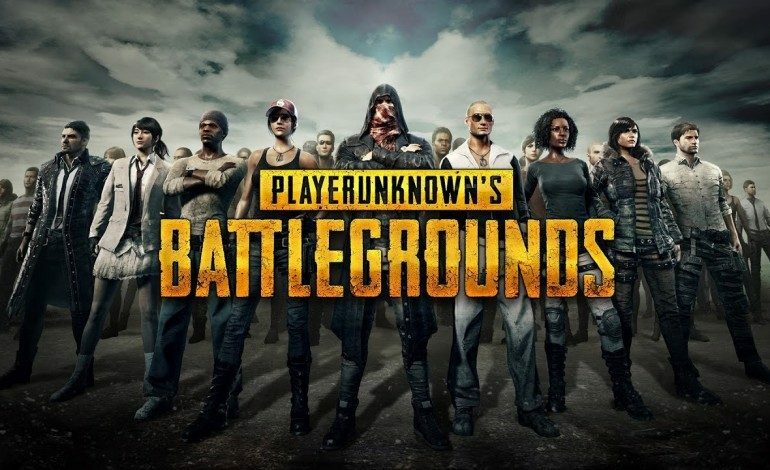 PlayerUnknown’s Battlegrounds is currently working on a new map for players to fight each other on. Players testing the latest version of the test map have found strange golden treasure chests lurking around the island. Sanhok, the map currently in testing, started its life with the in-development name of “Savage”. It’s a jungle island with a 4X4 grid map much smaller than the 8X8 maps already in the game. This smaller play area makes the game more exciting by forcing players into combat faster than other maps. Since its first rendition, it also appeared in a closed test version and a version open to all players, with each new version giving more detail and character to the map. The latest rendition of Sanhok, however, has added something much more interesting. Various posters on Reddit are sharing pictures of strange golden treasure chests that have been hidden around the island. The first one was found by Redditor ‘godlyfury’, who found it hidden behind a massive rock formation near Bootcamp Alpha. There is massive speculation on what these chests could mean, what they could contain, and how these chests can be opened. There are a variety of suggestions on what the chests could be for. A common suggestion is that they have something to do with Fortnite Battle Royale, which also has golden chests hidden around the map that grant high-quality gear. There also also jokes about having to pay to get keys to open the chests, which would contain generic weapon skins. The Fortnite suggestion may be the most likely suggestion, since Sanhok’s smaller map size is similar to that of Fortnite‘s maps. The chests currently seem to be little more than easter eggs, but when Sanhok is officially released, they may actually be something more than just a nod to a rival.